We get a ton of spam comments in the back end of badapplerecords.net. My favorite thing about these comments is how nice they are. These bots have manners. Having a rough day? 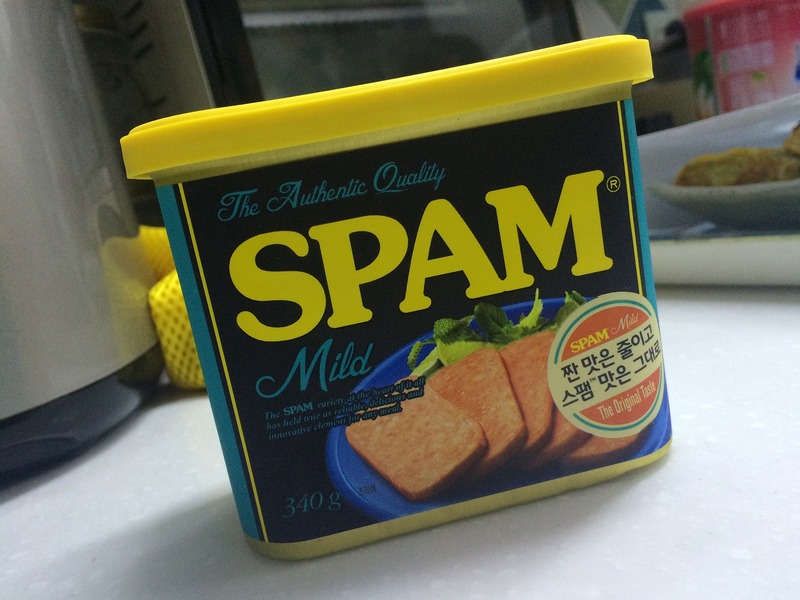 Read the spam comments! Day=awesome. So, here are a few screenshots of comments that we have gotten lately (with a bit of commentary.) Enjoy. Thanks Focus Nutra Amped! We sure do hope you keep clicking that bookmark! MORE FAMILY MEMBERS!! This must be my mom. HEY MOM! OK, this is starting to get fishy…can you prove to me that you bookmarked our site? Dude. Im so glad that you recognize the quality based content that we produce. Honestly, it’s just nice to hear from a fan. I’m just so glad that some people out there care about us. Thanks Focus Nutra Amped, you’re our biggest fan. 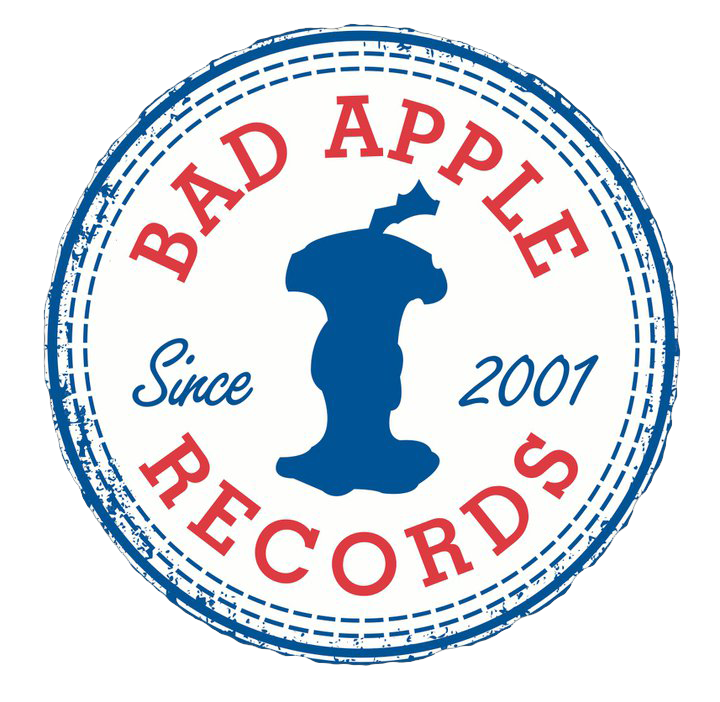 In other news, the latest episode of the Bad Apple Records podcast is out on Spreaker and iTunes. Brandon and Derek Price (Sempervivi) talk about wrestling…so it’s pretty typical and fantastic.